I am interested in trying out the Cooktop Cleaner. That has to be one of the worst jobs in the house! affresh™ Stainless Steel Cleaner, sounds like it works a treat so I’d like to try out that myself. 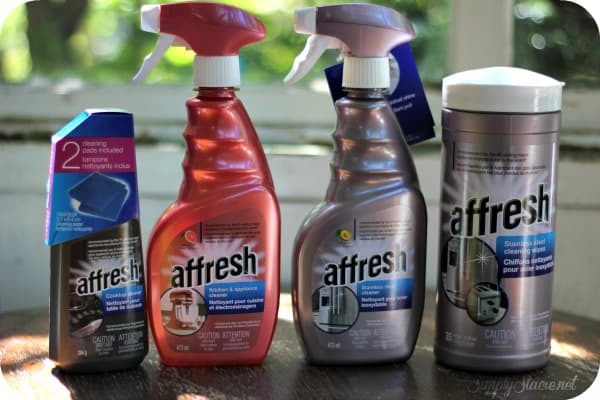 I want to try the affresh Stainless Steel Cleaner. I would most like to try Kitchen & Appliance Cleaner, my fridge always has grimy hand marks on it. 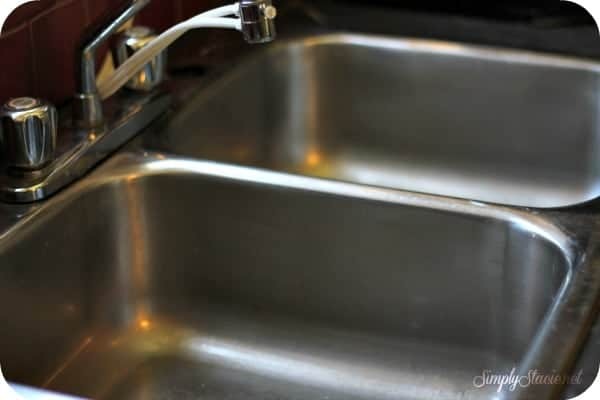 I could sure use the stainless steel cleaner, have lots of stainless steel pots and bowls that need a proper cleaning! Like all the products very useful for household cleaning!! Moving at the end of month so they would be a lot of help. I would like to try the kitchen and appliance cleaner. After reading this I want to try the Stainless Steel Cleaner. I love the smell of berries. I would like to try the stainless steel wipes! I’m most interested in trying the cooktop cleaner.